Now that summer has arrived, create a comfortable place for your horses to relax with our fantastic supply of horse bedding in Derbyshire! 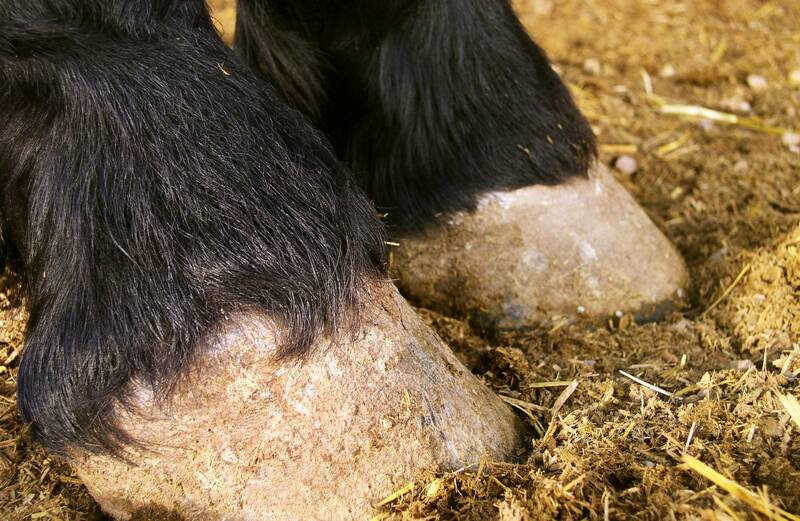 Finding the right equine bedding is highly important to maintain the health of your animals. With our expertise, knowledge, and quality products, you can get a bedding solution that you wont find anywhere else in Derbyshire. Here at P.H. Winterton & Sons, we know that providing a premium horse bedding in Derbyshire is more than just comfortable shavings. You want to make sure your horses are free from harmful chemicals, protected from dust, and are just the right temperature to maintain their health… With our Cheshire Choice equine bedding, that’s exactly what you’ll get. Made from 100% softwood and designed with a unique dust extraction system, there is plenty to love about this bedding and we’re sure your horses will to! For something that’s a little cheaper, thick and easy to clean, we highly recommend our Economy bale shavings. This type of horse bedding in Derbyshire is particularly useful for show horses who need a textured place to lie, and the double dusted wood shavings will help to keep their respiratory system healthy. If you have any shavings left over that you will not use, we might be able to use them as biomass fuel, so by choosing us you will get everything you’re looking for whilst maintaining the environment – what more could you want! The process of getting your perfect horse bedding in Derbyshire has never been simpler, contact us and we can help you decide which will be best for you. We hope to hear from you at P.H. Winterton.